Control your risks, or they will control you! See our Eyes on the Analytics for the S&P 500 and is it crashing or rallying? 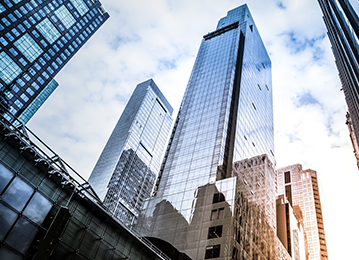 Supporting strategic risk management for central banks, ministries of finance, sovereign wealth funds, pension funds, reinsurance companies, hedge funds, financial institutions, and individuals. For institutions and individuals who want to take control over the performance of their assets/ liabilities/cashflows, RisKontroller generates actionable results custom tailored to meet strategic and personal goals, mitigate crashes, and advantage rallies using innovative tested technology. Chamber of Omens and Forecasts. Bubbles, crashes, rallies, corrections all dissected. We predict and measure our successes and failures. We also forecast portfolio performance. See our new page on our AugurMax portfolio results. 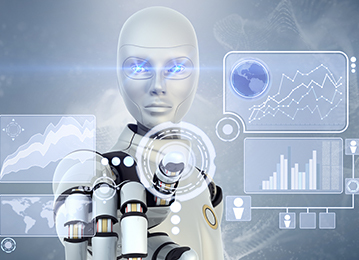 Robo Advisor coming in 2017. Integrating analytics with behavioral psychology and your unique life profile and multiple goals. Working with institutions and individuals. A reverent discussion of risk with some occasional irreverent comments from RisKontrolMan who never holds his punches. 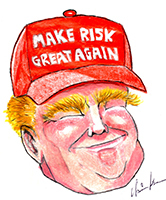 Risk is on. 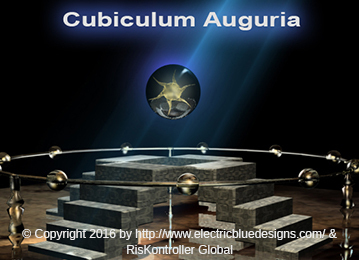 We will be reviewing the analytics and the winners and losers with predictions in the Cubiculum Auguria. RisKontroller Global is now providing bubble prediction, quantification, and mitigation analytics to SBI Funds Management Private Limited which is a Joint venture between the State Bank of India (SBI) and AMUNDI of France.